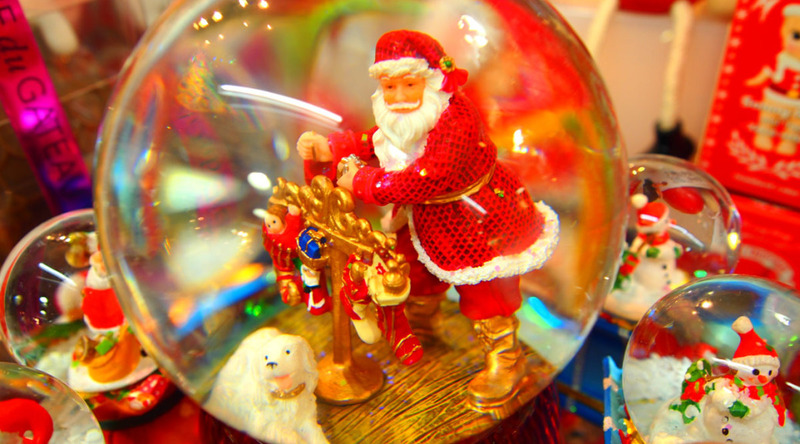 Christmas, Japan Travelogues, Where's Chris? Hey there. I’ll be in Japan from November 18 through December 29. Andrew will be there with me for the latter half of that. We’re both very excited. I’m very fortunate to have worked this out with my employer at The Beguiling at the beginning of this year, and while the timing is awful, it’s never not going to be awful and so I’m pressing on. I know it seems overly audacious to assume anyone gives a whirl about my travel plans, but since I know a bunch of people almost entirely online, and since this is unprecedented, I thought I’d make a brief note. I’m hoping to get a chance to write some more, and to relax, and maybe improve my terrible Japanese language ability a little. I’ll still be answering e-mails, but I probably won’t make it to your Christmas party. Don’t worry, I’ll take pictures.